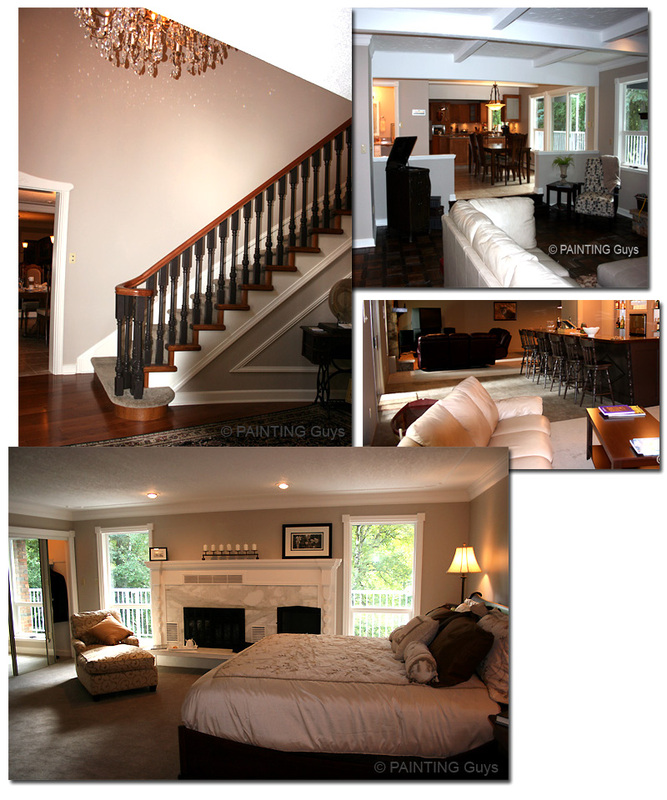 PAINTING Guys - ceilings, walls, doors, trim, railings, kitchen & bathroom cabinetry and more. Professional painters & decorators know how important paint products are for a variety of reasons. Health & quality of our work is paramount to us. We care about ourselves, our clients and our planet. We choose Benjamin Moore Paint - Low VOC toxins, superior durability, most depth & colour choices to all other paint brands on the market.